Even if you brush your teeth regularly, the crevices in the chewing surface of molars are more difficult to clean, which makes them more vulnerable to decay. You can seal out the decay in these teeth when you see Dr. George R. Hussey for a dental sealant in Arlington, Washington. This plastic resin coats the chewing surface of teeth, protecting them from cavities. 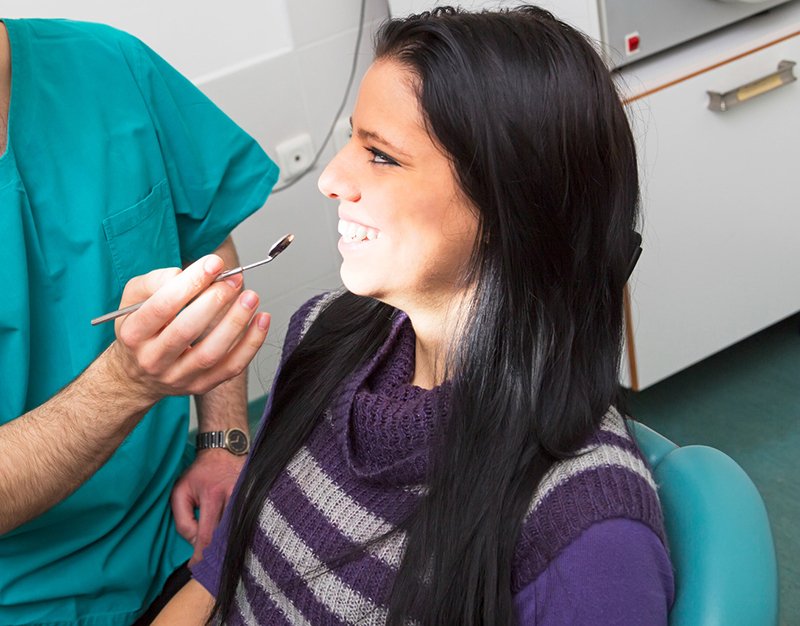 Call our dentist if you want to benefit from a dental sealant.